A simple browser-based JPG picture quality changer. Just paste your JPEG photo in the input area and you will instantly change its quality. Fast, free, and without ads. Import a JPEG – change its quality. Created by mad scientists for mad scientists. Jpg quality changer tool What is a jpg quality changer? This tool lets you change a JPEG's compression quality. It only has one option that lets you change the quality paramter. It can range from 0 to 100, where 0 is no compression and worst quality, and 100 is maximum compression and best quality. 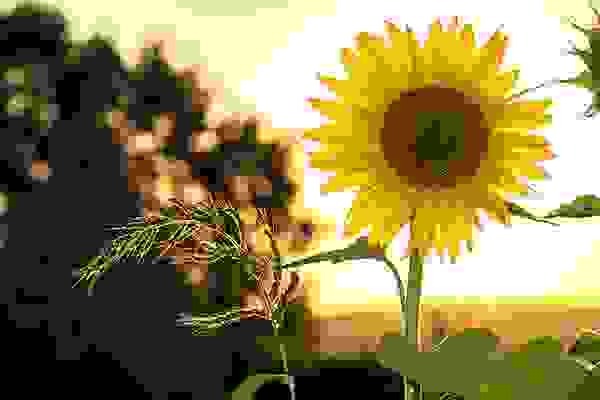 In this example we change a JPG picture of sunflower that's made pretty much only out of articats by setting compression quality to 0. 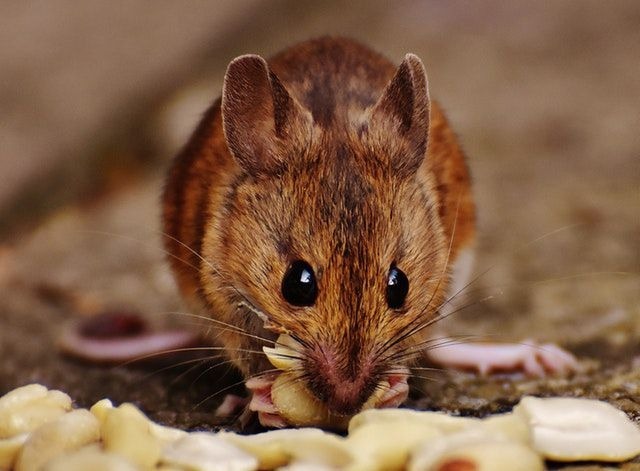 In this example we change the quality of the input JPEG photo of a mouse from 100% (149KB) to 80% (58KB).